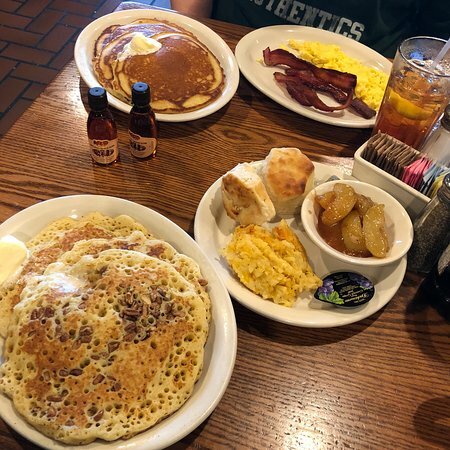 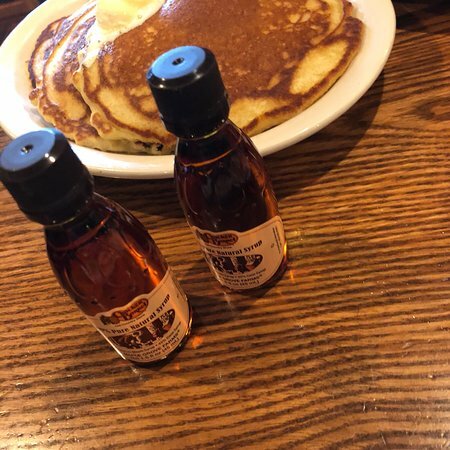 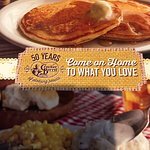 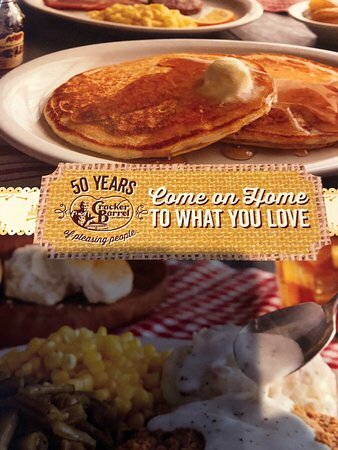 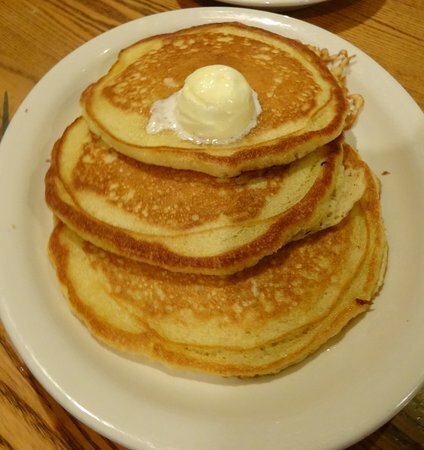 We haven’t been to a Cracker Barrel for many years so my wife and I went for a weekday breakfast. 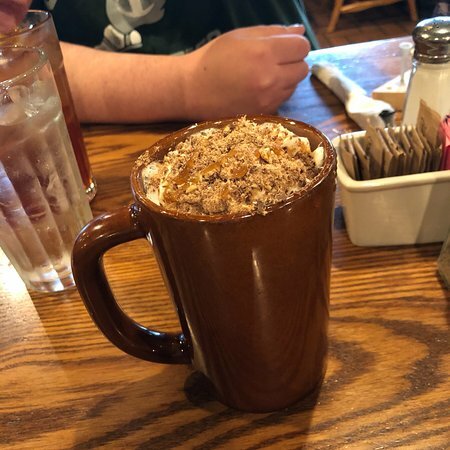 The service was very good, the stoked hearth was very welcoming and the food was for a change from the usual diner breakfast fare. 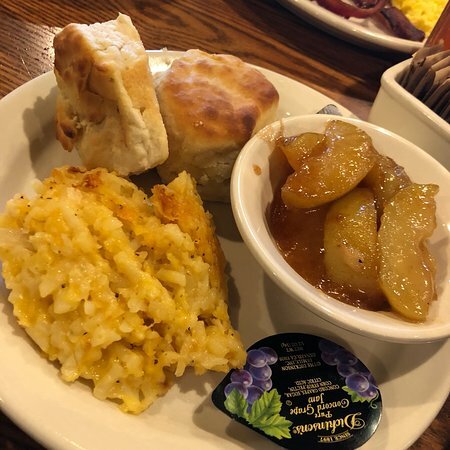 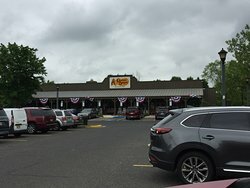 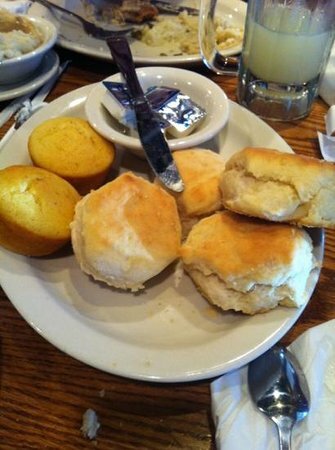 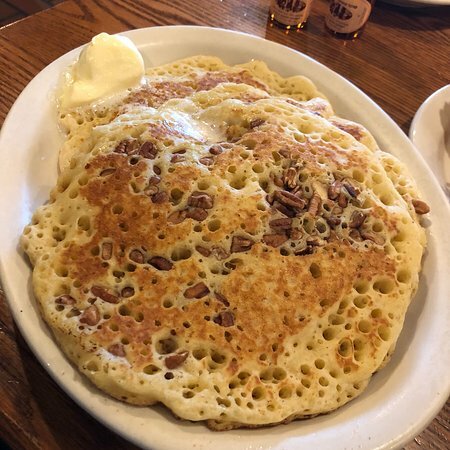 You usually know just what you'll get in a Cracker Barrel, but this one was particularly well run and the food fresh and hot. 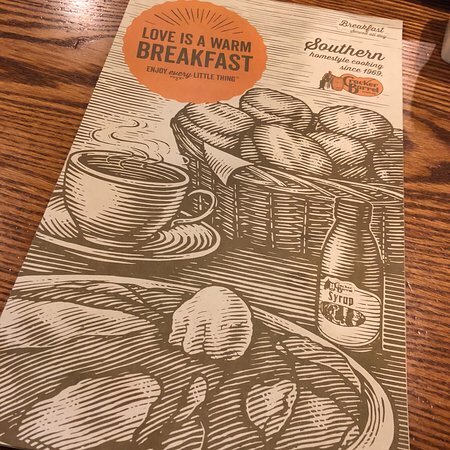 Charming country decor and friendly service.